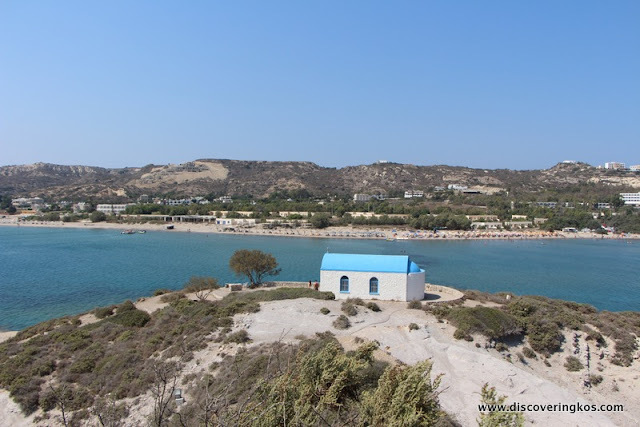 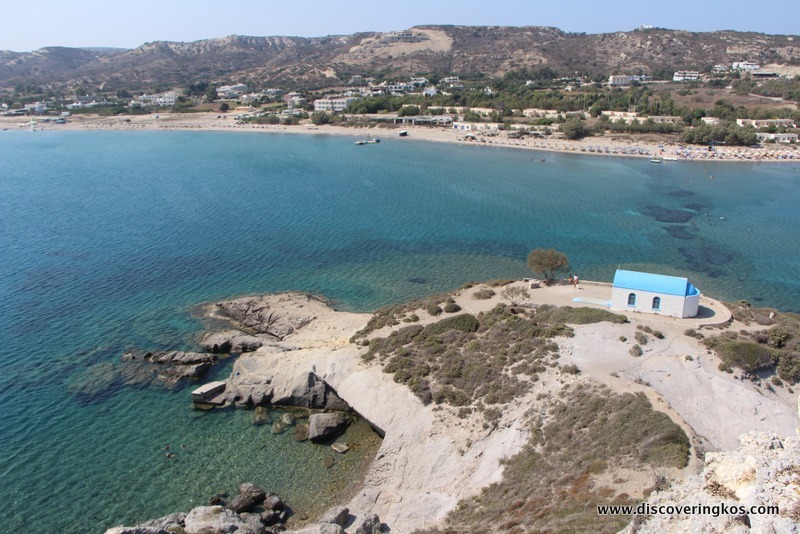 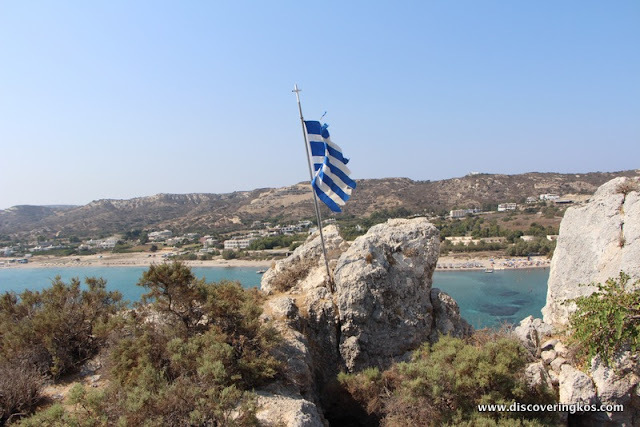 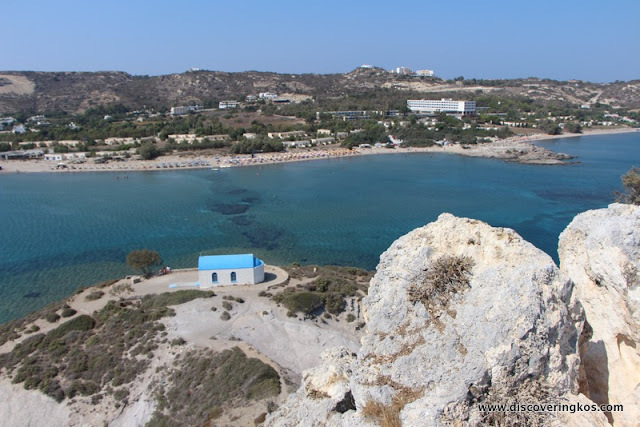 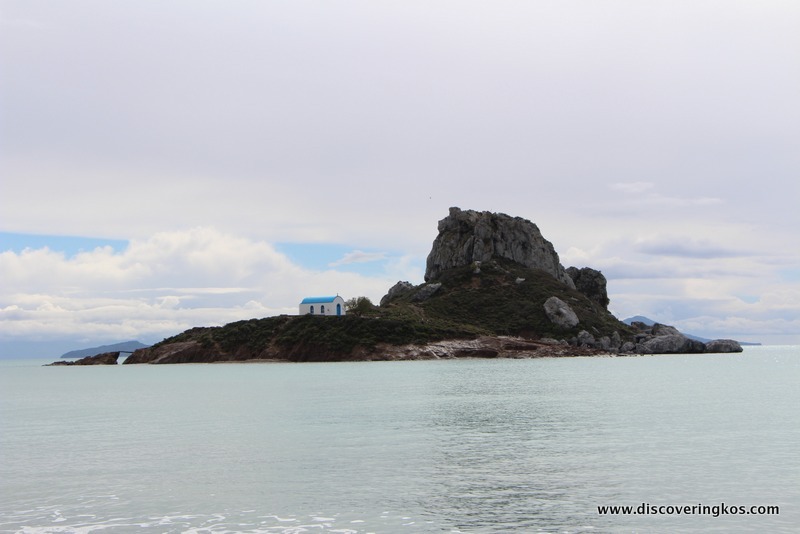 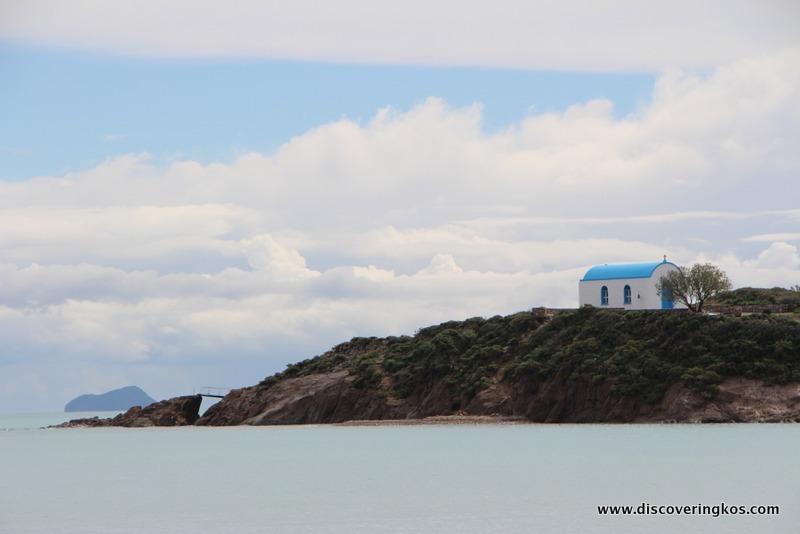 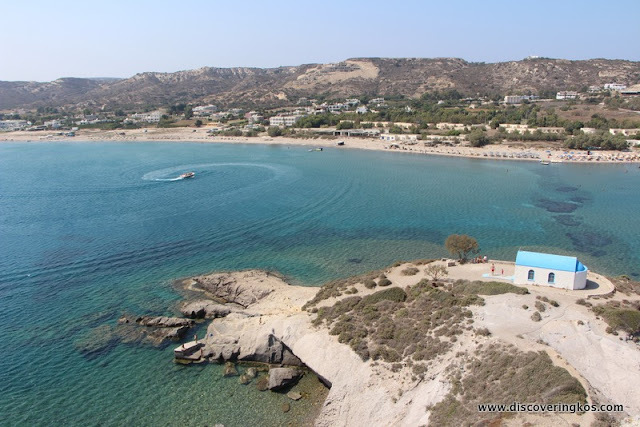 Situated in the Kefalos Bay this little island stands out with its picturesque little church. 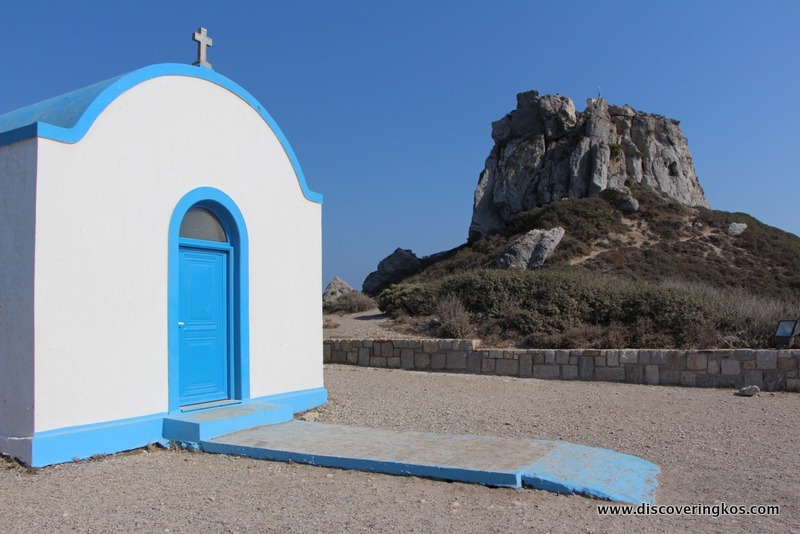 It is one of the most famous landmarks on the island and a must see for every visitor. 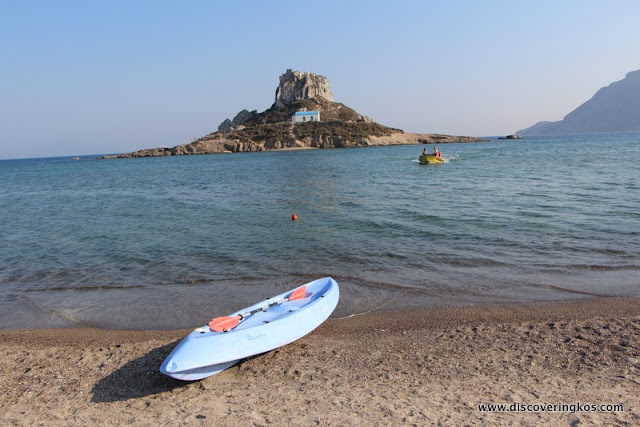 One can easily swim across and visit the island and/or dive from its rocky shores into the deep blue waters of the Aegean.